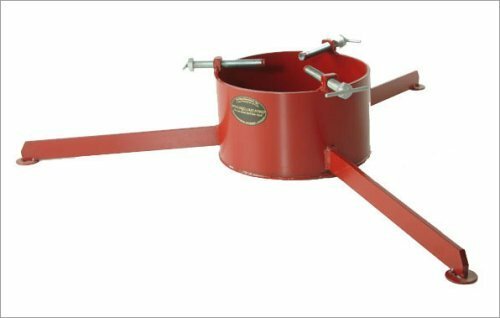 10XTS Features: -Supports trucks up to 10'' in diameter.-Supports trees from 10' to 12' tall.-Holds up to 2.25 gallons of water.-Unique T-bolt handles for easy tightening, straightening and easy set up. Color/Finish: -Regal red color. Dimensions: -Shipping Box Dimensions: 40'' W x 35'' D x 8'' H.
If you have any questions about this product by Bowling's Last Stand, contact us by completing and submitting the form below. If you are looking for a specif part number, please include it with your message.